We still have two spots left for “Rollin’ Through the Decades” – a mini Vintage and Antique RV Show at Topsail Hill Preserve State Park. If you haven’t heard about our park, Topsail Hill Preserve State Park is located in Santa Rosa Beach, Florida and has a 1643 acre preserve and 3 miles of beautiful sandy white beach on its southern border viewing the Gulf of Mexico. All RV sites are full hookup with water, electric, sewer and cable. Below is the information regarding our event. While this year it is a mini event we know it will grow in the years to come. For those of you in groups or are a President of a group if you would please share the below information with your members that would be greatly appreciated. “Do you have a Vintage/ Antique Camper or RV? Manufactured between 1900 and 1979? 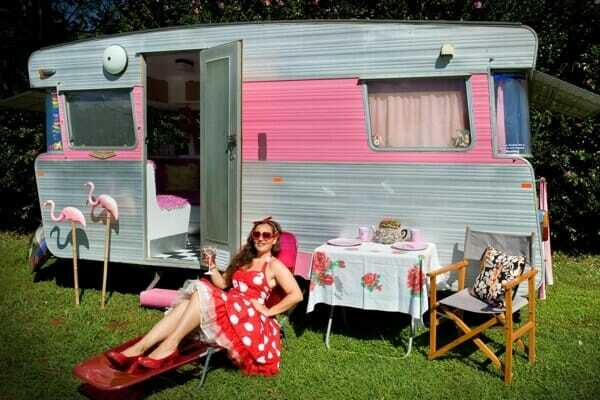 Would you like to camp at the beautiful Topsail Hill Preserve State Park (in Santa Rosa Beach, FL) the weekend of October 5-7, 2018 so you can participate in the “Rollin’ Through the Decades – a Vintage and Antique RV Show” event on Saturday, October 6th 10am – 2pm? If you also know someone that owns a vintage camper or rv we hope you’ll share this opportunity with them as well. We only have 9 sites left for the event for people who own a Vintage/ Antique Camper or RV and are willing to have it on display for people to look at and in during the event. 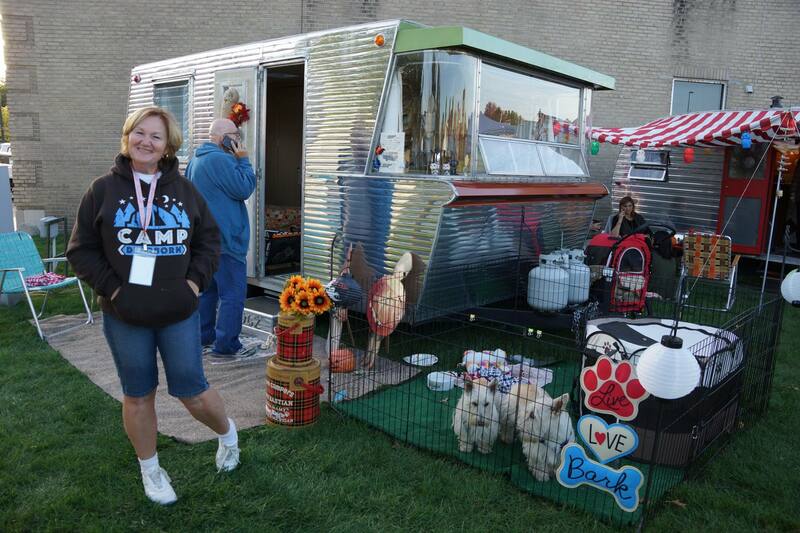 The event will have Vintage and Antique RVs and Campers on display for people to look at and inside. There will also be fun camping related demos, exhibits and activities for the whole family. Also, after the event at 7pm there will be a viewing of the movie “The Long, Long Trailer.” Event volunteers providing their vintage Camper or RV for the event will receive a gift as a token of appreciation and continental breakfast on the mornings of the 6th and 7th. Think pastries, fruit, coffee and juice that you can easily take back to your site and enjoy. -Be willing to stay on their site during the show and interact with the public about their RV in a friendly and positive manner and have people walking around their site and in their unit between 9am – 3pm day of event. We will only be able to start the processing of you being a volunteer for this event after we receive your email and you’ve filled out the volunteer application online. Unfortunately, due to Storm Nate, we weren’t able to hold this event in 2017 so we do not have any historical attendance data for this event. If you aren’t available to participate this year and would like to participate in the event in 2019 please let us know.